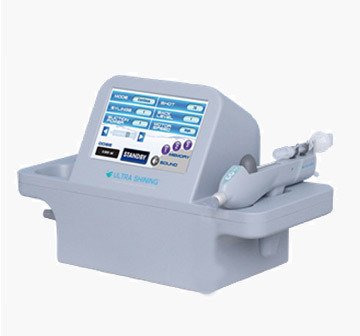 The first laser device featuring three wave lengths able to work together and simultaneously at three different depths to assure triple effectiveness, The synergy of the three wavelengths ensures Pmise-D03 act on the widest varies of skin and hair types thanks to the ability of the wavelength of Pmise-D03's 755nm, 808nm and 1064nm of acting simultaneously on the hair's anatomy: the hair Bulge, Bulb and Papilla. 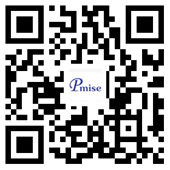 755nm: Offering more powerful energy absorption by the melanin chromophore, for especially light-colored and thin hair. It targets the bulge of the hair follicle &is especially effective for superficially embedded hair in areas such as upper lip. 808nm: A moderate melanin absorption level enabling safety of dark skin type &offers deep penetration rate &large spot size of 12x12 for fast treatment, its deep penetration capabilities target the bulge &bulb of the hair follicle while moderate tissue depth penetration makes it ideal for treating the hairs, legs , cheeks &beard. 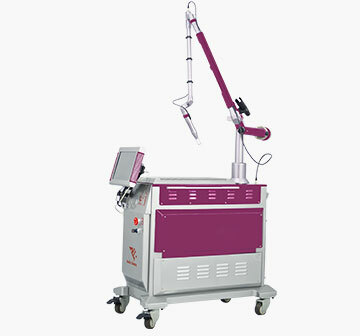 1064nm: Laser is characterized specially by lower melanin absorption, making it a focused solution for darker skin types, it offers the deepest penetration of the hair follicle allowing it to target the bulb & papilla, as treat deeply embedded hair in areas such as the armpits, scalp & pubic areas, with high water absorption, generating a higher temperature, the incorporation of the 1064nm laser wavelength increases the thermal profile of the overall laser treatment for most effective hair removal. 1. 755nm: the wavelength that covers a wide range of hair colors thanks to its power to absorb the energy of the melanic chromophore. Its "superficial" wavelength (the shortest of the three) aims at acting on the Hair Bulge. It is ideal for the widest range of cases associated with hairs, especially fair skin and thin hairs. 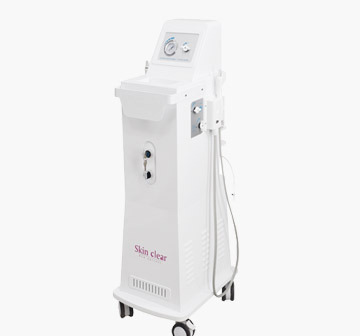 808nm: the deep action of its wavelength (therefore on both Hair Bulge and Bulb) has been long used in the hair removal field. Due to its ability of absorbing melanin in a "moderate" manner, it is effective and safe on all skin types. 1064nm: thanks to its longer wavelength, it reaches the hair papilla. Its low melanin absorption makes it the ideal instrument for darker and tanned skin. 5. 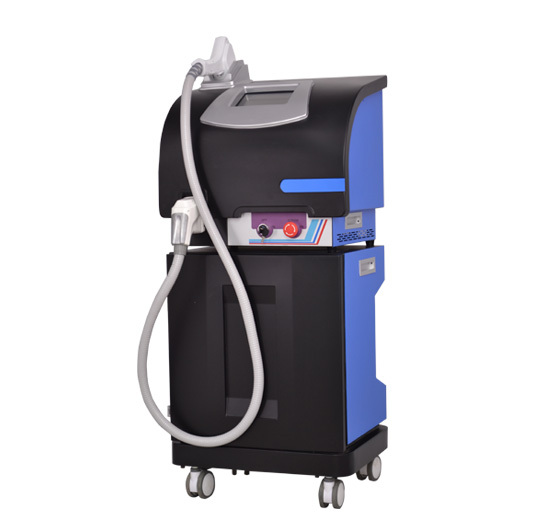 The light outlet is made of sapphire, which has long service life and can maintain the skin surface temperature between 0 ~ 4℃, making the treatment comfortable and painless.